Havana Illinois is situated on the bank of the Illinois River at River Mile 120, in central Illinois between Peoria and Springfield. Known for its rich history, red brick streets and beautiful Riverfront Park, Havana has much to offer. Once a town known for its cigar manufacturing businesses and notorious gambling nightlife, where Al Capone would visit to hunt, fish and gamble, Havana has grown into a quaint, charming, classic All - American small town with direct access to a playground of natural resources and exciting local amenities. Plan a trip and visit Historic Havana Illinois. Discover Historic Havana and the surrounding area at these exciting local events & activities! Visit us for a day or a weekend and enjoy local flavors, fine services and hospitality! Fish, Hunt, Bird, Boat, Hike, Camp, Kayak, Experience the rich resources of our region! Located in the heart of the Midwest in Central Illinois, Havana offers access to both sides of the Illinois River with the Scott Lucas Bridge. Thereby allowing visitors to explore historic Havana and all of its amenities in the surrounding area of Mason County, including the fresh produce stands of Kilbourne, the Chautauqua National Wildlife Refuge and winery in Oakford. Just across the bridge in Fulton County, visitors can enjoy the Dickson Mounds Museum, the Emiquon complex and the wineries and apple orchard of rural Lewistown. 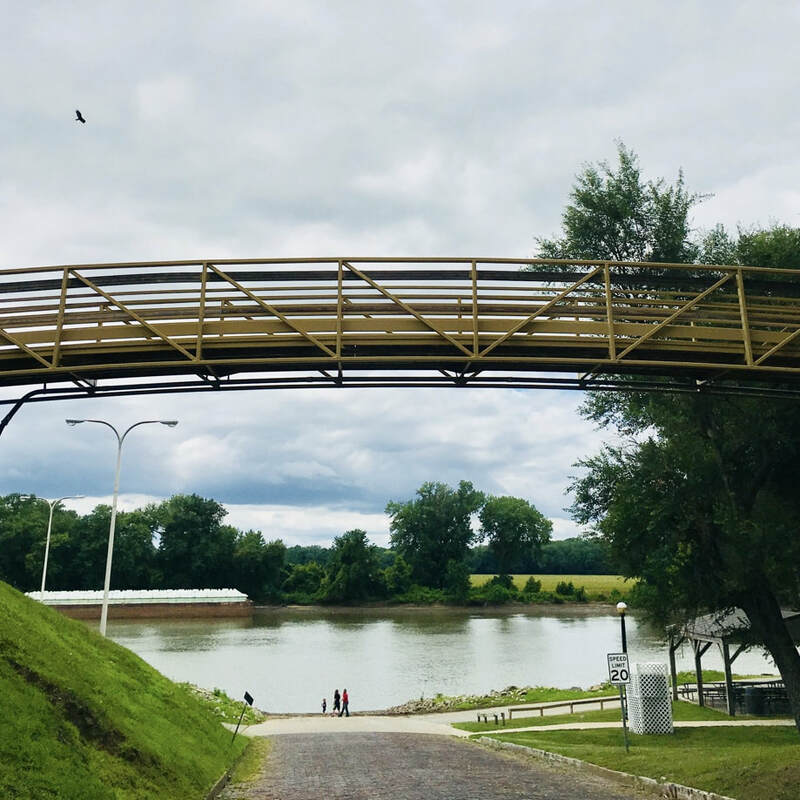 If your interest lies in recreation on the Illinois River, Havana offers the best boat ramp to launch from within a 64 mile stretch of the river at the north end of Riverfront Park, as well as public restrooms and easy parking for vehicles and trailers. A second boat ramp and parking lot is located just South of the bridge at the IDNR Havana headquarters. You will also find one of the most unique marinas on the Illinois River at Havana on the far North end of town. Open to the public from Memorial Day to Labor Day each year and accessible by water or land, Tall Timbers Marina & the Blue Heron Shipstore offers up many amenities including gas, liquor, food and a charming nautical atmosphere. It also boasts large decks where you can relax and enjoy your favorite craft beer or refreshing frozen beverage. Transient boat slips are available for those travelers just passing through. Folks tell us again and again that we are the undiscovered gem of the Midwest, a shining example of small town America, with some of the most amazing amenities they have ever enjoyed. We are happy here and we think you will be too! Follow the red brick streets and come visit us in Historic Havana Illinois!